FROM THE FIRST NAIL TO THE LAST TILE. 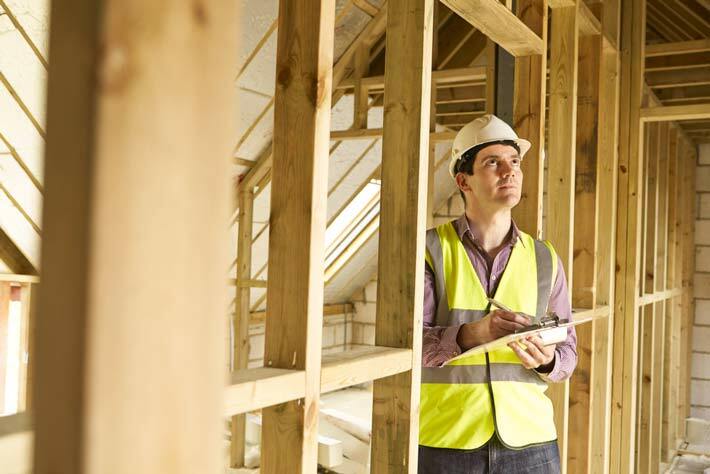 Our New Home – Building Stage Inspections are a must for Home Builders venturing into the daunting and often costly area of building your own home. At Bullas Building Consultants we can help make building your dream home an enjoyable experience. With various stage inspections, a full project management service and peace of mind that your investment is in experienced hands. Through our extensive experience and qualifications, we have broken down the building of your dream home into 4 common stage inspections. FOUNDATION STAGE The strength of a good home is based on the foundations. We inspect all types of foundations from slabs to stilts. FRAME STAGE We check that frames are straight, plumb and secured properly. Items that are generally overlooked in frame inspections. LOCK UP STAGE We ensure that your house is safe and waterproof. Water damage is second only to fire as a major cause of property damage. FITTINGS & FIXTURES Poorly fitted fixtures and fittings can spoil an otherwise beautiful home. We ensure everything is done to the standard you expect. The first step to ensuring your home is well constructed. Under Slab Services - Plumbing, Electrical, Sewerage and Termite Protection. Floor Structure - Footings, Damp Proofing and Sub-base Compaction. Nothing worse than trying to hang a picture on a crooked wall. Subsidence - Sloping, Caving and Shrinkage. Structural Members - Beams, Columns and Lintels. We make sure your home is safe and water tight. Roof - Tiles, Roof Plumbing and Flashings. Internal Finishes - Ceilings, Wall Linings and Cornices. Fitted Correctly - Windows, Doors, Skirting and Architraves. Safety - Smoke Alarms, Safety Switches, Hand Rails and Anti-Slip areas. Workmanship - Patios, Pergolas, Garages, Sheds and Decking areas.